Artist Jeff Edwards appears at Royal Collectibles on Sunday, April 7th from 1 PM – 6 PM for a signing. 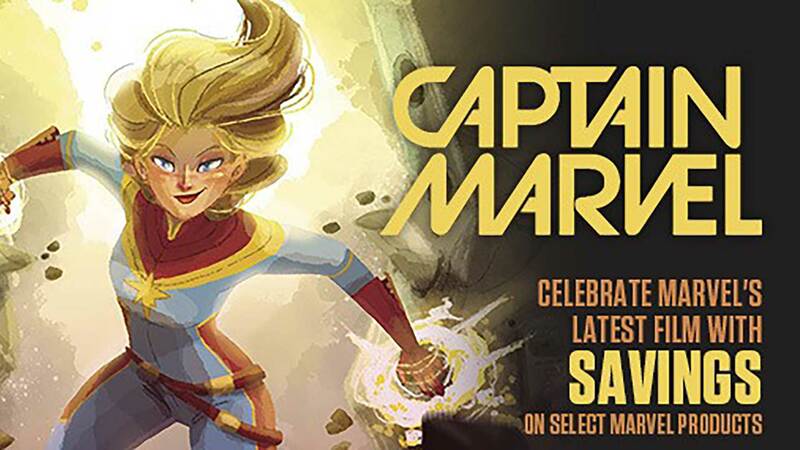 Artist Keyla Valerio appears at Royal Collectibles to celebrate Women’s History Month and the release of Captain Marvel on Saturday, March 16th! -20% off on any female character action figure, statue, tpb, or Funko Pop all day! -Captain Marvel cosplay appearance from 1-4pm for photo ops! 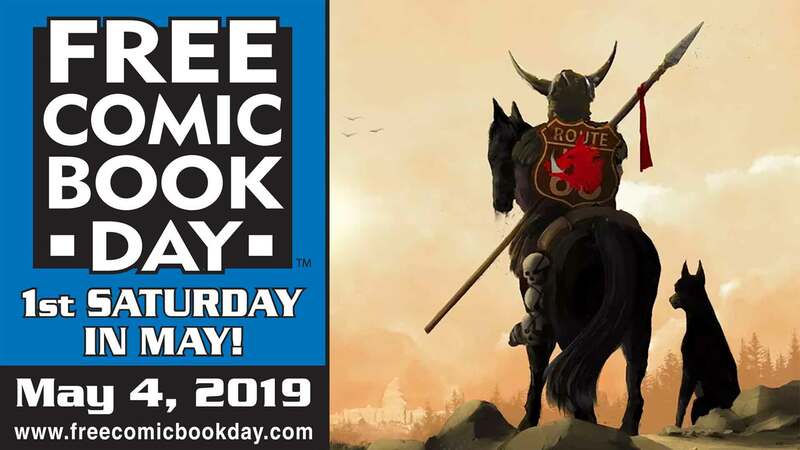 Larry Hama (GI Joe, Wolverine)and Reilly Brown (Deadpool, Gwenpool) appear at Royal Collectibles on Saturday, February 23, 2019 from noon till 2 PM.